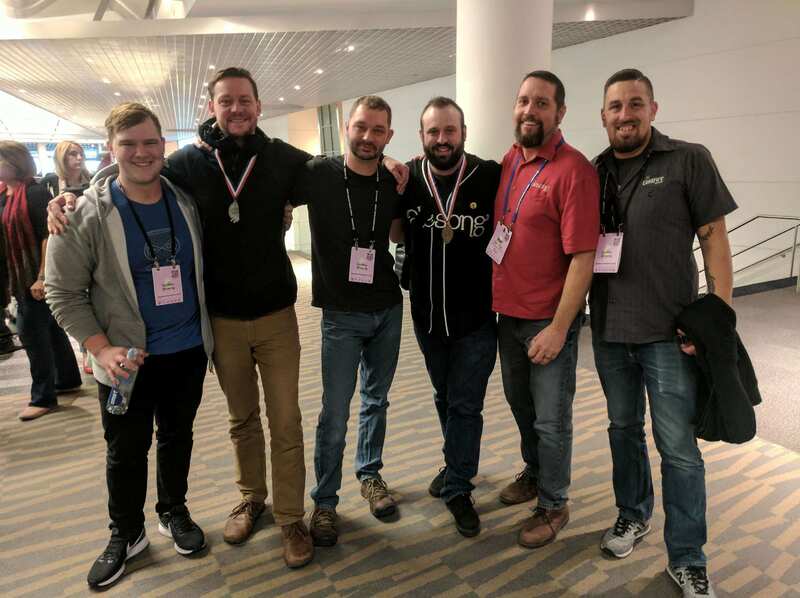 Fresh off the Silver Medal win at the 2017 Great American Beer Festival for its St. James IRA, ColdFire Brewing will celebrate its 2nd Anniversary from January 19-21, 2018. 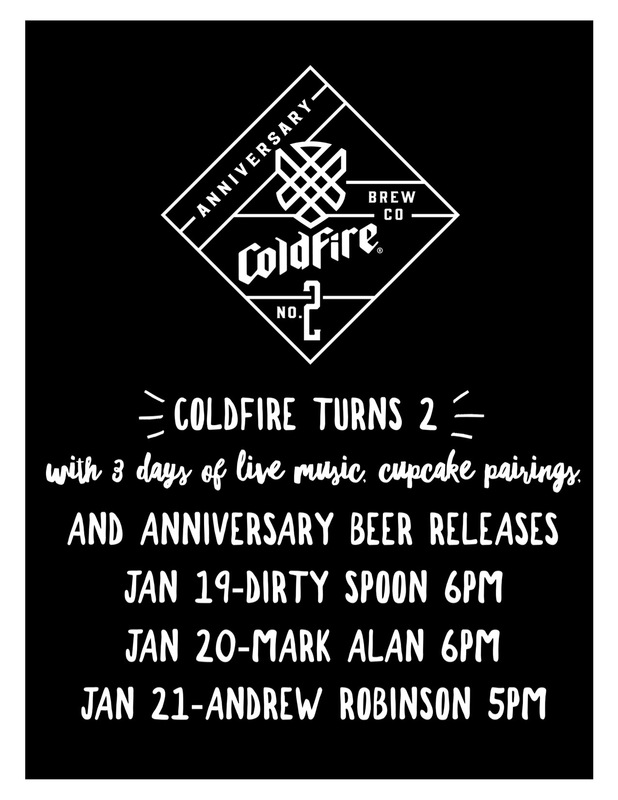 ColdFire’s 2nd Anniversary will feature plenty of beers along with a few surprise cupcake pairings from Polly’s Cakes and Pastries, a special collaboration release with The Bier Stein, and Haybaby on site flipping their awesome local beef burgers. There will also be a lineup of live music each day.